Thepackersmovers.com is one of the popular online directories of India that maintains the list of Packers and Movers based across the country. Relocation comes with a lot of stressful tasks with it and sometimes it becomes tough to manage the whole thing. While one is embarking on the journey to bringing in this gigantic change in their life, you must ask certain important questions. Finding to these frequently asked questions will guide you throughout the move. 1. 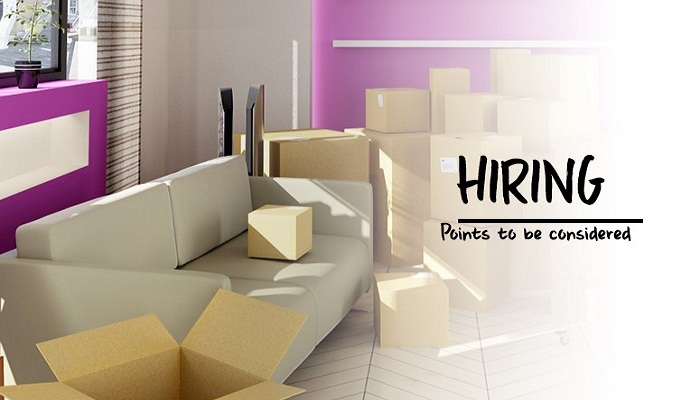 Is it good to hire Packers and movers? Almost everyone is plagued with this question when it comes to relocation and the answer can actually vary according to the needs and requirements of the individual. Hiring a moving company depends on various factors like budget, time, of the move and various others. And, you can decide on that basis if it is good for your move to hire a moving company or not. Nevertheless, it is better to hire reliable packers Movers Company if that comes in your budget. 2. How to calculate the approximate Packers Movers charges for move? It is very important to calculate the cost of moving before you start all the other planning. The primary thing is money and the budget under which you can do the whole thing. Knowing the approximate relocation charges will inform you about the amount of money you will need to spend and so you can plan it out accordingly. 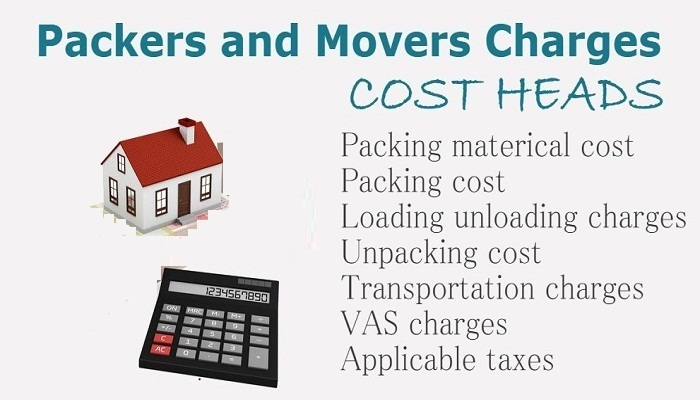 This online directory of moving companies, Thepackersmovers.com, can help you in making of Packers Movers charges with of Cost Calculator. 3. How to choose a reliable moving company? Hiring a moving company is the first and foremost thing to do when it comes to relocation. This part of relocation is the most expensive part of the whole thing and therefore it must be done with thoughtfulness. You can search for a reliable moving company on this online directory by reading reviews, consulting friends and families and negotiating with the company. 4. How to rent a moving truck in the most convenient way? Before you start with your move you must decide on how your goods will be relocated to the new place. You can either hire a moving company that will include the transportation services or you just to plan out to hire a moving truck if you are doing it on your own. If you want to cut on the cost of moving it is better to rent a moving truck and ask friends and family to help in loading and unloading your goods. 5. 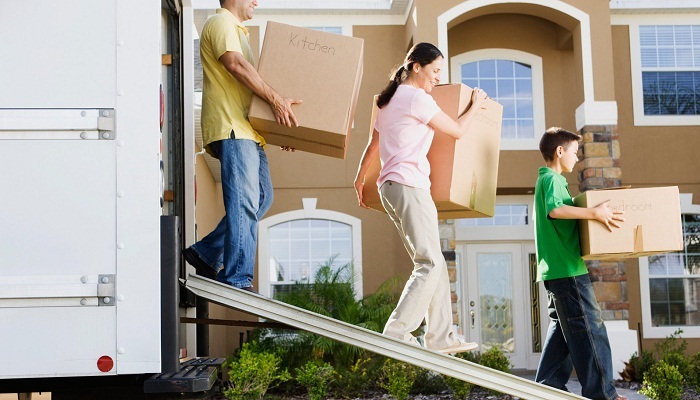 How can I help my family in the best possible way in making relocation easy for them? Because of the stress of moving we often forget about the importance of little things like keeping the family involved with the whole thing from the beginning. You can make relocation comfortable for each member of the family by taking care of the small things. Researching the area in advance, finding out good schools in the vicinity, informing your children about the move and many such are important for making your relocation a hassle-free task. Here one must remember that emotional changes that are on the way can be sometimes more stressful than the physical stress itself. 6. 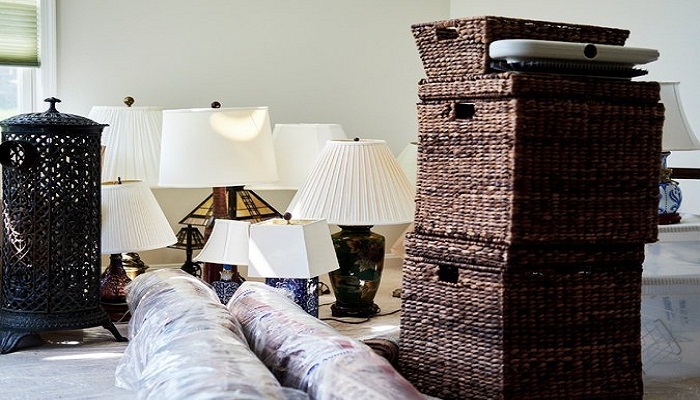 How to get rid of the stuff you don’t want to carry at your new home? It’s great to get rid of the certain clutter that has been occupying the space for long without any use. But, your clutter can be of great use to someone else, so there are various ways you get rid of that unwanted clutter. You can sell, donate, or recycle depending on the usability of those goods. 7. What is the best way to be organized? Yes, you can stay organized at every step during the entire process of relocation! One of the most important steps during the entire process of relocation is packing and that it becomes tough because we don’t plan it the way it should be. 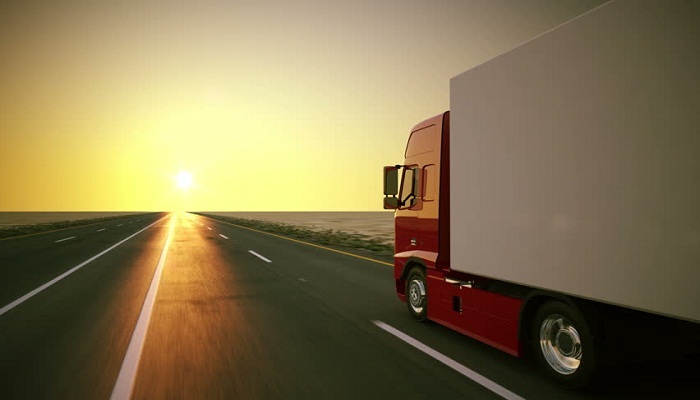 If everything is packed on time and with lots of precision then not only you can save a lot of your money also your goods can safely arrive at home. 8. What will be the scenario on the day of move? The day of relocation is always a chaotic one, no matter how much organized you have made it and no matter how many people are there to help you. It will when you have to keep moving out and moving in within few hours. This day is just stressful, just complex!! And, you must be aware that it is going to be chaotic beforehand. The author has been working in the field of writing from last 2 years and had touched a number of genres. One can observe the love for her work from the depth of her blogs/articles. Safe Transportation Of Your Car – How To Plan It? Here are some Safety majors to be taken while relocating! Here’s Top 8 Reasons that Makes Relocation an Exciting Experience!